The NHL is officially adding its 32nd team. 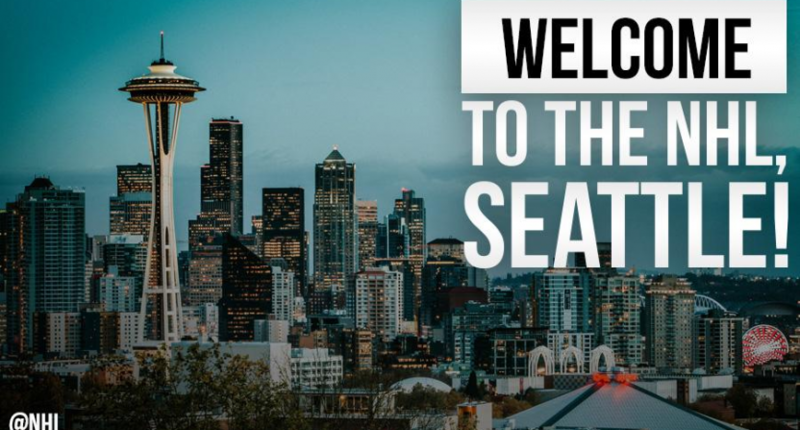 The NHL has officially granted an expansion franchise to the city of Seattle beginning with the 2021-22 season. The 32nd team will hold its home games at the Seattle Center Arena and will become a member of the Pacific Division in the Western Conference. An expansion draft, similar to the one held by the Vegas Golden Knights a couple years ago, will take place in 2021. After the addition of the Vegas Golden Knights, the NHL adding a 32nd team always seemed like a “when” and not an “if” proposition. Originally, the group responsible for bringing hockey to Seattle was aiming for a 2020 timeline, but that has been delayed to 2021-22. It’s possible the league wants to make sure everything is lined up, including all of the renovations taking place at the Seattle Center Arena, before having the expansion team jump in. Due to the addition of a new team, the league will make some divisional alignment changes to balance everything out. 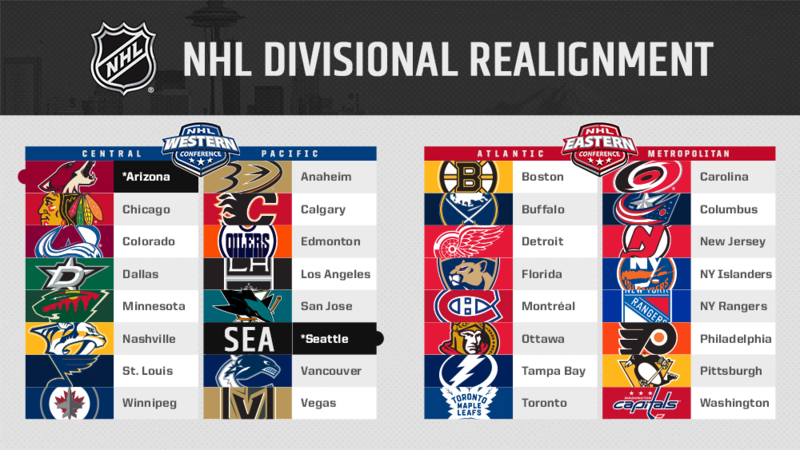 Summarized, Seattle will join the Pacific and the Arizona Coyotes will jump over to the Central Division. The league will finally have matching eight-team divisions after using an uneven division format when the Vegas Golden Knights were originally added. Details surrounding the new team’s name and color scheme haven’t been announced. Most logical guesses would pencil in green and blue, matching the scheme used by the Seattle Seahawks, but that presents issues with the very similar Vancouver Canucks. We’d like to see more of a green and yellow look, which would be fairly unique in the modern NHL. Until then, circle June 2021 on your calendar.